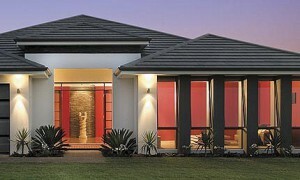 H&R Roofing Services are the leaders in new roof installations throughout Melbourne. 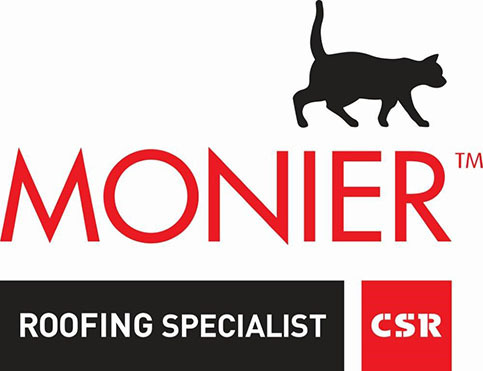 Whether you’re a building company, owner builder or just want to extend your family home, our expert team will guide you through every step of your new roof installation, from quotation to completion. H&R Roofing Services can provide you with brochures and tile samples to aid in your decision making and can also give you addresses of display homes near you where the tiles you are considering have been installed. The first stage of the process is to email the building plans to us detailing the roof tile profile, colour and whether you want concrete or terracotta roof tiles. Alternately, we can arrange a site visit to further discuss this with you. Once we have all the information we can provide you with a written quotation for your new roof installation. If this quote is accepted we can then work with you to provide a start date for your project. When a start date has been confirmed we will organise to have the roof tiles and roof battens delivered to the property. Before commencement of your new roof installation we will erect safety rail as an OH&S requirement. New roof installations begin with the roof tiles being placed on an elevator and transported to the roof where they are then stacked in preparation for the roof tilers to begin covering your roof. The roof tiles are installed, along with the mortar and cappings, in accordance with Australian standards. If you have any questions about a new roof installation please call us on 1300ROOFCARE or complete our online contact form and we will get back to you as soon as we can. View and select from our large range of concrete roof tiles – various profiles from classic and traditional to more flat and sleek contemporary. The fresh and modern palette of finishes and colours varies from glazed through to matte finishes and sophisticated dark tones to light neutrals. Terracotta roof tiles are a lasting beauty and are a sustainable product. Their colour is baked onto the surface of the natural clay and so never fades. Terracotta has qualities like no other roofing material. Explore the Terracotta difference. Seeing is believing. 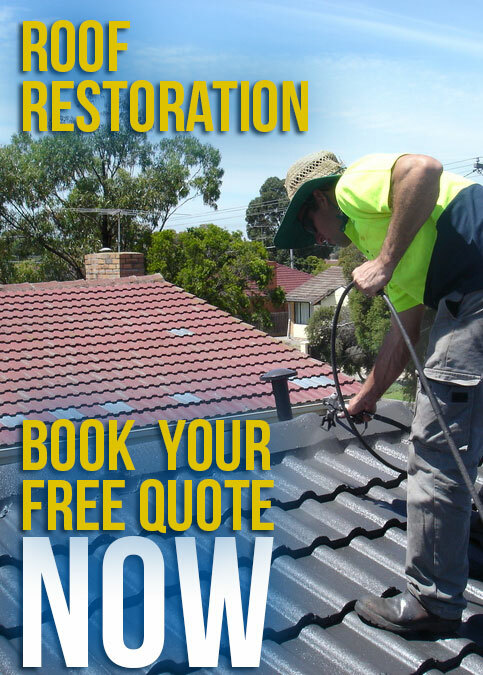 H&R Services is a family run roof repairs business in Melbourne with over 15 years experience. We pride ourselves on our high quality workmanship, our prompt service and our competitive prices.